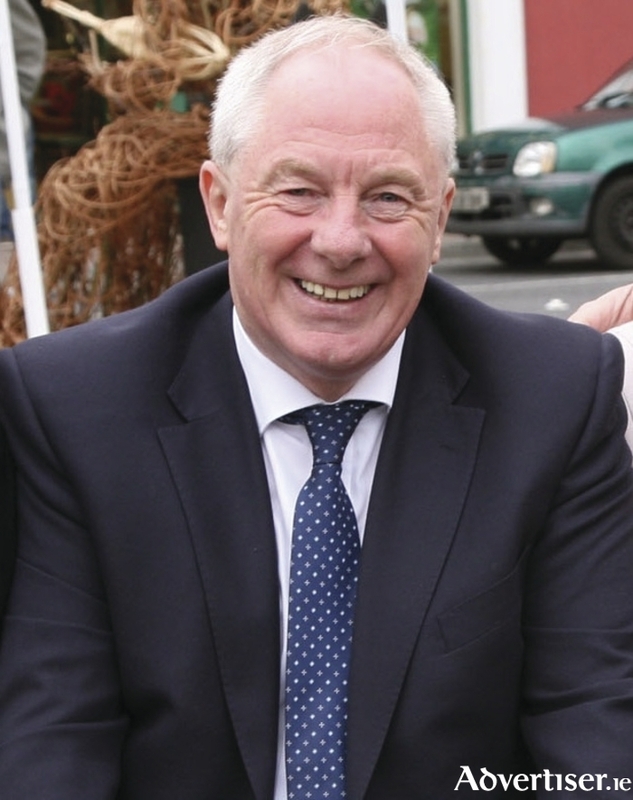 Minister for State for Regional Economic Development, Michael Ring, this week announced the allocation of €309,296 for seven social enterprises in Mayo. The funding is part of a €1.648 million allocation made by Minister Ring from the Dormant Accounts Fund to 42 social enterprise projects across the country. The allocations follow a competitive call for proposals from social enterprises that provide services to, or employment opportunities for, disadvantaged people, particularly in rural areas. The projects in Mayo approved for Dormant Accounts Funding under the Social Enterprise Measure were, €19,876 to Brickens Logboy Tulrahan Housing Association CLG to replace and upgrade kitchen equipment; €16,270 to Killala Community Council (Newstart ) CLG to improve the upstairs of the community centre; €50,633 to Seirbihisi Curam Chill Chomain, CLG to refurbish the kitchen, to purchase a tractor for the garden project and to expand their food production; €21,633 to Comharchumann Forbartha Cill tSeadhna Teoranta to expand and improve the community laundry service through the purchase of specialised equipment; €66,739 to Clar Community Projects Limited (Lakeside Retail Park, Claremorris to provide a designated, fully serviced training and conference facility catering for full time courses as well as short term courses, distance and e-learning; €75,000 to Clár Regional Centre CLG (Claremorris Town Hall ) to facilitate an increase in the seating capacity of the main auditorium of Claremorris Town Hall, to replace the electrical wiring to the dressing/meeting rooms, wings and exterior and €59,145; to The Father Patrick Peyton CSC, Memorial CLG or a number of building and equipment upgrades and organisational capacity building. Minister Ring said: “Social enterprises play an important role in supporting local communities, in promoting social inclusion, and in helping those who are most distant from the labour market. I am pleased to be able to announce the allocation of €309,296 from the Dormant Accounts Fund to support seven social enterprises in Mayo in working to help communities, create jobs and provide enhanced services to those most in need. I believe that the projects being funded will play an important role in providing much-needed supports and services to local communities, particularly in rural areas. There was a huge interest in the call for proposals which was launched in February, and almost 200 applications were received across the country. I want to thank Pobal for assisting my Department in assessing the applications. The projects approved for funding in Mayo have been identified as those with the potential to have the greatest impact on disadvantaged and marginalised individuals in the county."